Carousel Gardens is fun for all ages! 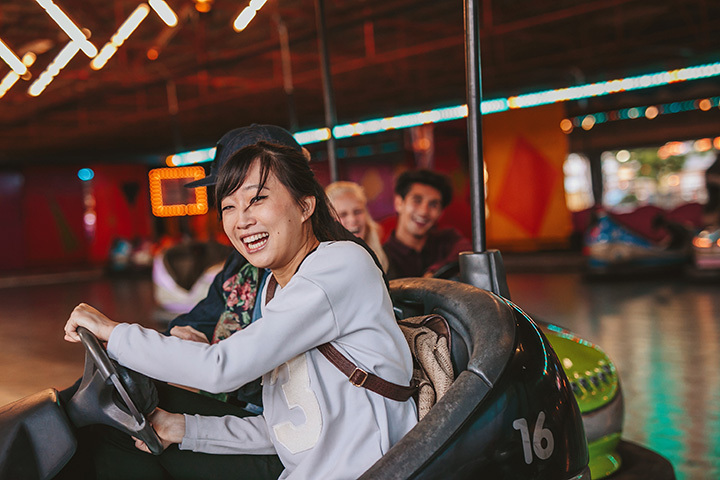 The amusement park features 15 rides guaranteed to put a smile on your face, including the park’s namesake antique wooden carousel. For more than 100 years, visitors have enjoyed this unique marvel – a beauty featuring “flying horses” and one of only 100 such carousels in the country. The carousel is the masterwork of famed carvers Loof and Carmel, and has drawn praise from the National Historic Preservation Society. The carousel is also listed on the National Register of Historic Places.